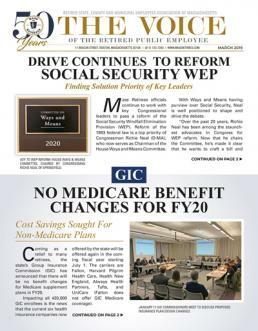 An important benefit received by our members of our Association's bi-monthly publication, The Voice of the Retired Public Employee. 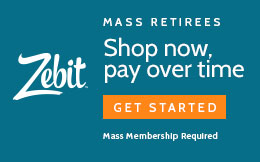 This twenty-page news letter contains the latest news regarding retiree & survivor pension benefits, health insurance, Social Security, Medicare and other important information directly related to retired public employees from all levels of Massachusetts government. Below please find current and past editions of the Voice, along with a sampling of articles from each.